Congratulations, Your Company Got Analyst Coverage. But Is It Useful to the Buy-side? 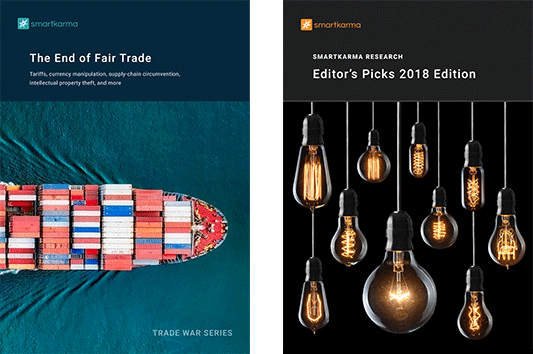 Our Special Reports use the depth and breadth of independent research available on Smartkarma to bring you unique insights, different points of view, and a sample of what’s possible through a global investment research network.